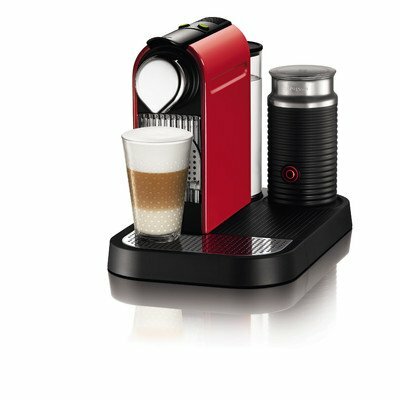 The Nespresso Citiz Espresso Maker with Aeroccino Milk Frother has everything you could want from an espresso maker. 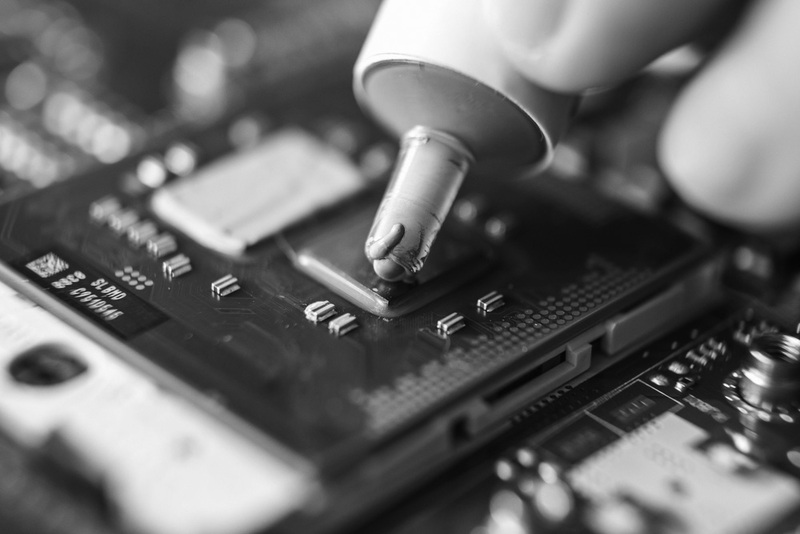 A host of options, one-touch operation, and customizability are only the tip of the iceberg. It also looks the part and will produce a great cup of coffee every time thanks to its specially designed capsules. A shot of espresso is just what you need in the morning. 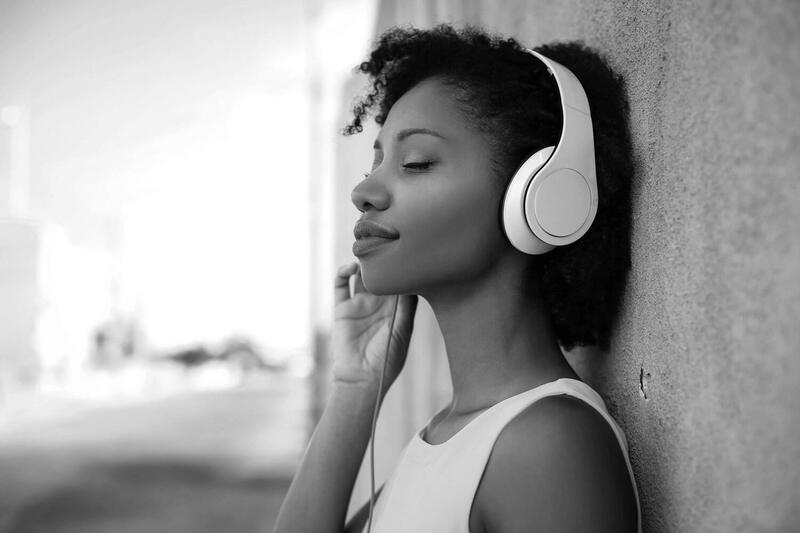 It gives you that perfect dose of caffeine to pull you out of your early morning snooze and make sure you’re alert and ready for everything that the day has to throw at you. Many people make the morning pilgrimage to the local coffee shop to buy an espresso before heading off to work. 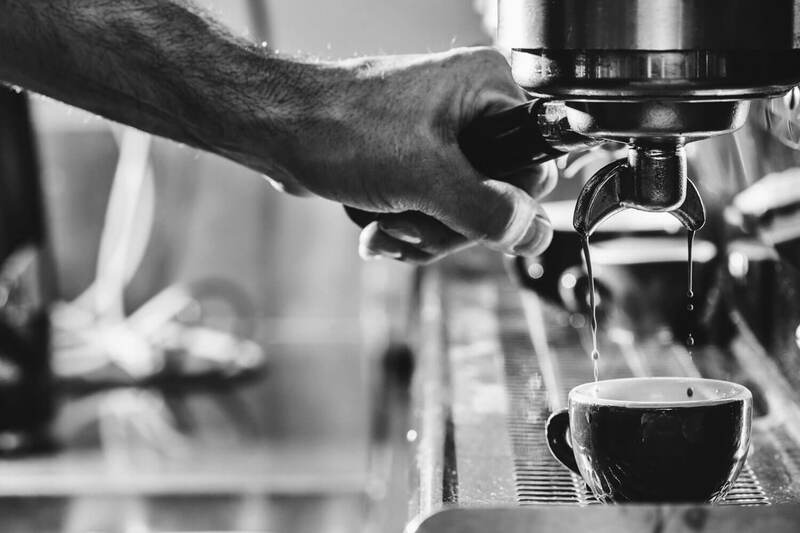 Unfortunately, repeated trips to such shops can start to cost you a lot of money, especially because they tend to mark up their prices to the point where you could spend $20 or more every week to get your espresso fix. There is a solution. There are now many espresso machines available that allow you to make the drink at home. Of course, quality is important. 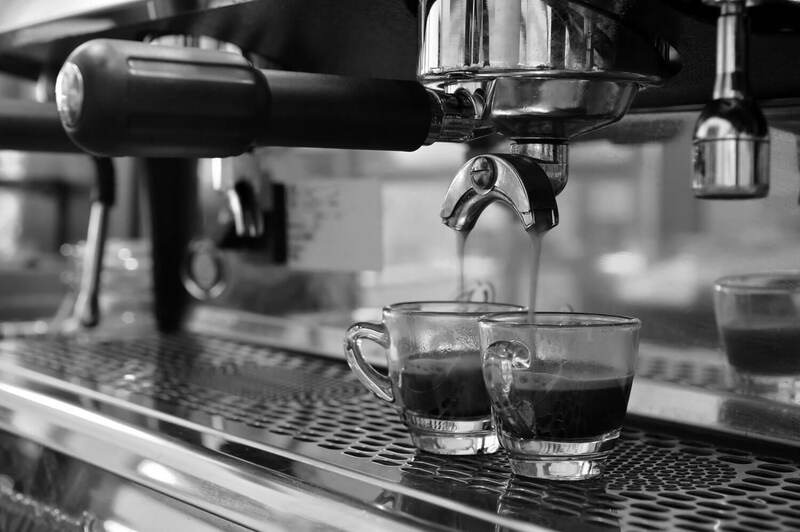 You don’t want an espresso that pales in comparison to the one you could buy in a coffee shop. To help you along, here are three great choices if you want to buy an espresso machine for less than $200. 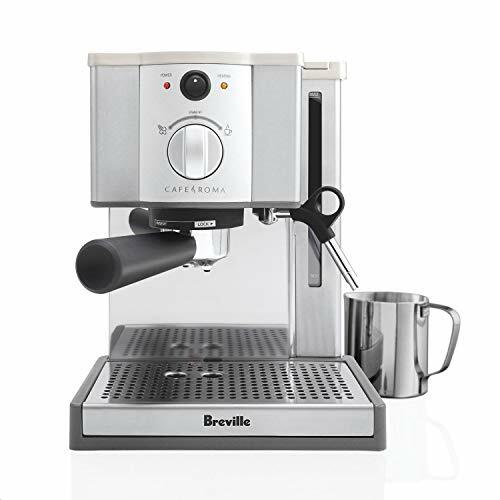 Since 2004, Breville has offered the Café Roma Espresso Maker to customers. In doing so the company has built its reputation as a quality purveyor of coffee-making equipment. The machine comes with a stainless finish, meaning you don’t have to worry about spills creating stains that cause difficulties in cleaning. The machine employs a dual-wall filtration system that allows you to create amazing espressos. You can make sure the end product has the perfect amount of froth, plus it has a special plate on the base that keeps your cup warm while you prepare the espresso. Any offshoots will land on the dripping tray, which you can remove whenever you need to clean the machine. The 40.6-ounce water tank allows multiple servings before requiring a refill, plus the machine comes with an array of accessories. These include a special frothing jug, alongside a stainless steel pitcher and a measuring spoon. It’s portable too. The 9 by 9-inch base means you can store it almost anywhere in the kitchen and it is only 12 inches tall. The simple design makes it easy to use and you’ll find that it heats up quicker than most. This means you don’t have to wait an eternity to get that early morning shot of espresso. The machine also comes with a full one-year warranty from Breville that protects you against any mechanical issues. As of this writing, the Café Roma Espresso Maker is available for $187.44 and you can benefit from free shipping when you place an order. This is a step up from Mr. Coffee’s ECMP50-RB model, our budget pick for best espresso machines under $100. One of the more versatile espresso makers on the market, Mr. Coffee’s Café Barista System can also make cappuccinos and lattes for those who fancy a little more variety from their coffee making. Simplicity lies at the heart of this machine’s design. It hosts a simple one-touch panel that lets you choose between the various options. You can even select whether you want a single or double shot. You can easily remove the milk reservoir for cleaning and refilling, plus the system includes automatic milk frothing. This means you don’t have to spend an age trying to froth your milk to the perfect consistency for your coffee. Beyond that, the drip catcher tray and water reservoir are also easy to remove, meaning you can get the system clean and functioning to its full capacity in a matter of minutes. Another cool feature is the adjustable cup tray. This allows you to use cups of practically any size without having to worry about your espresso splashing out of the cup and all over the machine. Just adjust the tray to the right height and you will get a smooth and easy flow every single time. The Café Barista System also comes with a bunch of accessories, including filters for both the single and double shot mechanisms, a tamper, and a measuring scoop. You even get a few coffee recipes to help you get started. Currently available for $132.61, it looks the part and has a 26-inch cable, meaning you shouldn’t run into any problems finding the perfect place for it in your kitchen. For all of the practicality of the previous espresso makers, there is nothing on the market that combines the classic vintage look with superior cups of coffee quite like Nespresso’s Citiz Espresso Maker. The machine makes creating espressos easy, as it comes with a set of capsules that do all of the hard work for you. Capable of holding ten capsules at once, the Nespresso has a 34-ounce water tank that you can remove and refill in the blink of an eye. Capable of making cappuccino, macchiato, and lattes too, Nespresso’s machine features a built-in milk frothier. You can also choose whether you want cold or hot milk with the touch of a button. You will get great coffee every time thanks to the capsules, plus the machine takes less than half a minute to heat up and start delivering your drink. Safety is paramount too. If the Nespresso detects that it has been out of use for 9 minutes it will power off and cool down automatically, which lowers the chance of you scalding yourself on the machine when you come back to it again. That’s not all. The machine has an adjustable cup tray that allows you to use tall glasses as well as shot cups. You can also program your own lungo and espresso volumes into the machine or use one of the several pre-set options. As of this writing, the Nespresso Citiz Espresso Maker falls below the $200 mark. However, it offers much more than you would expect for the price. This makes it an ideal choice for people who want professional-grade espresso on a budget. Following a close examination of each of these espresso machines, we have come to the conclusion that the Nespresso C121-US-RE-NE1 Citiz Espresso Maker with Aeroccino Milk Frother is the best of a great bunch. 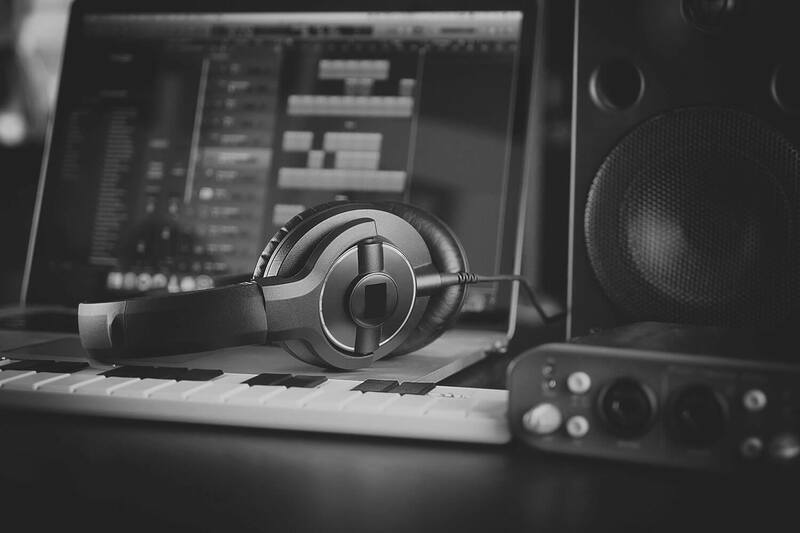 In addition to offering versatility and a host of brilliant features, it has a sense of style that helps it stand apart from its competitors. Of course, all the machines here offer a great cup of espresso for a low price. Though we favor the Nespresso, the Mr. Coffee ECMP1000 Café Barista Premium Espresso/Cappuccino System is also versatile. On the other hand, the Breville ESP8XL Cafe Roma Stainless Espresso Maker is one of the more reliable espresso makers available.